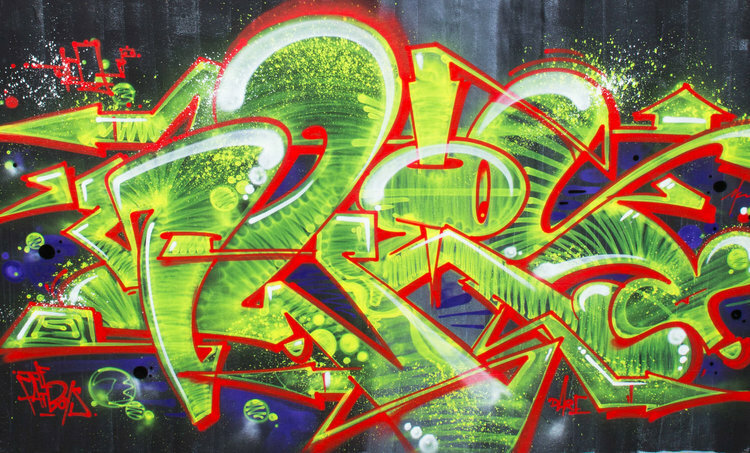 Since the early 80’s SWET has proven that he is a permanent part of the international graffiti scene. He’s been a major influence for an entire generation of artists with his well crafted artworks. SWET is famous for vivid and colourful artworks done with the technique called swing’n flow. 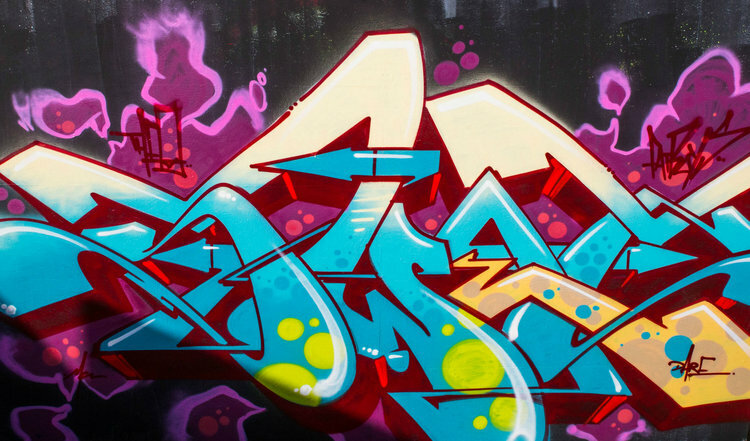 His trademark is tagging SWET in colourful letters. He has been working with the same genre in 30 years and still thinks it gets more fun as time goes on, getting new ideas and challenges. SWET is very aware of the surroundings of his artworks and likes to adjust his art according to their environment. He likes to experiment with challenging surfaces and putting emphasis on the passion in the artwork.